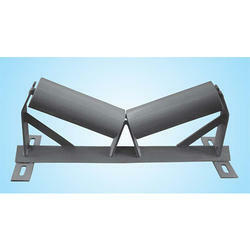 Manufacturer & Exporter of Industrial Conveyor Accessories. 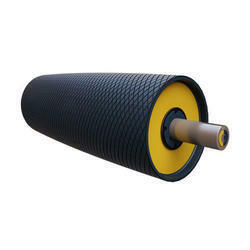 Our product range also comprises of Conveyor Industrial Rollers, Conveyor Ring Rollers and Conveyor Stand Roller Set. We are one of the celebrated manufactures and suppliers of V Carrying Idler made from various materials such as seamless steel tubing and heavy gauge steel tubing, depending upon the different demands and application. Widely used in pharmaceuticals, agriculture, and other industries, these idlers have impact rings made using special shock absorbing compound. 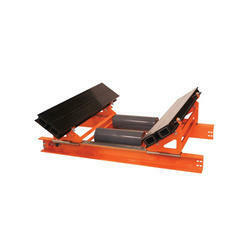 We offer these V carrying idlers at market leading rates. We are one of the leading manufacturer and supplier of high quality Drum Pulley that are made available in varied specifications. 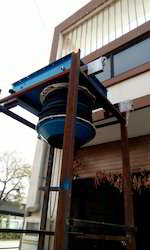 These Drum Pulleys are manufactured using quality material and latest technology. Our products are tested for performance as well as longer service life and allow easy handling of heavy weights. 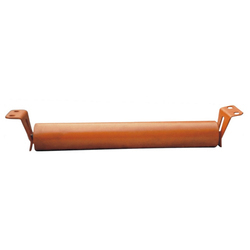 These are utilized in mining as well as other industrial applications. We are the preferred manufacturer and supplier of Conveyor Structure ideal for material handling, coal mines, power plants, cement plants, iron ore mines and other application areas. 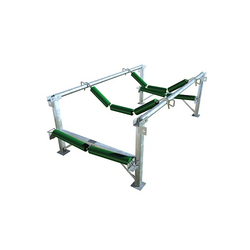 Made available in different belt widths, these conveyor structures are designed to withstand tough environmental conditions for a very long time. We provide these products at market leading rates. We are engaged in offering Return Idler which is widely appreciated in the industry because of its heavy duty construction and maximum functionality. Offered idlers have pipes bored at both ends simultaneously using special purpose double headed boring machine. Manufactured in compliance with industry standards, these idlers help in reducing power consumption and increasing belt life. 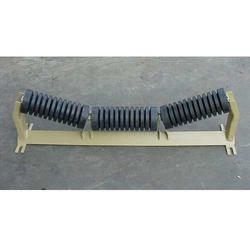 Looking for Conveyor Accessories ?